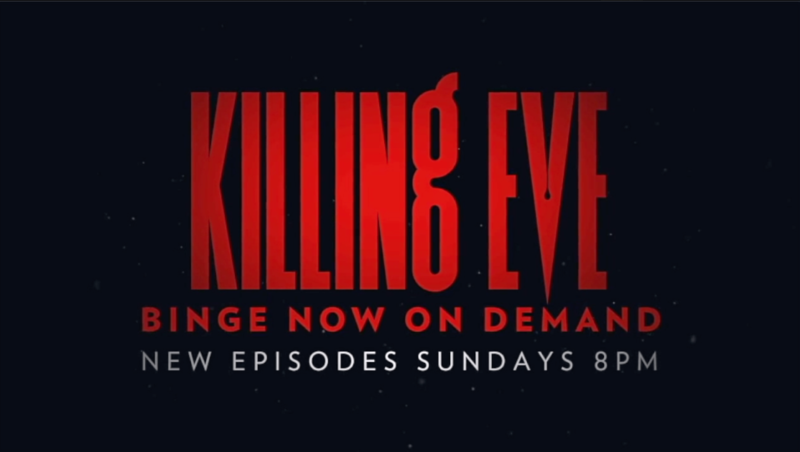 Season 1 of Killing Eve was distributed across 10 show tracker markets and was utilised as a boxset in the UK, Australia and Germany. Season 2 premiered in the US on April 7th, with multiple Show Tracker markets closely following this launch. In the UK the BBC has decided to wait for all episodes to be broadcast by BBC America before offering the season as a full Box Set to its audience, as it had previously with season 1. But with the heightened popularity of the show, audiences now want to watch the new episodes as soon as they are available. Will the BBC’s reluctance to drop episodes weekly lead to increased piracy in the UK? 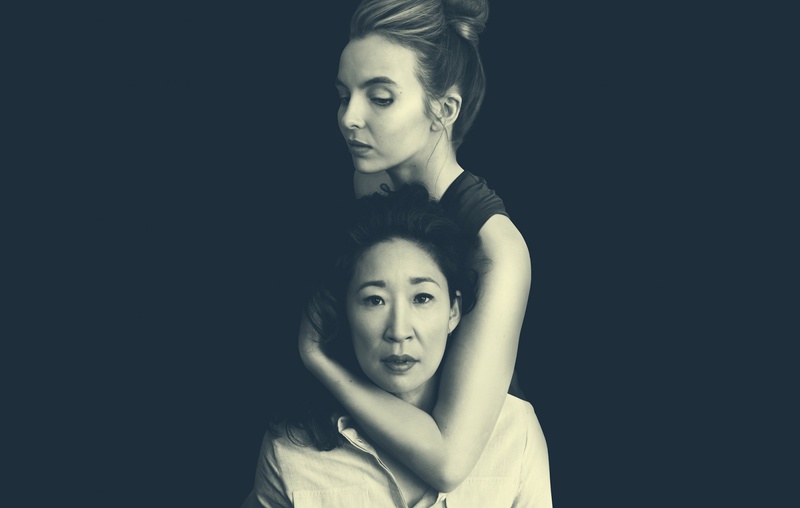 Where has Killing Eve season 2 sold?